AOL CEO Tim Armstrong would like all you media types to lay the hell off all the money-bleeding Patch talk, thank you very much. Armstrong was defensive of his pet property speaking about it recently, underscoring how important the hyperlocal service is to web content in general in his estimation, while admitting that AOL can’t go on seeding the service forever as they wait for users to catch on to the innovation. Hyperlocal is an interesting market given the amount of area a nationwide network needs to cover in the US, and the amount of groundwork- and apparently, massive amounts of cold hard cash- needed to create such an initiative. 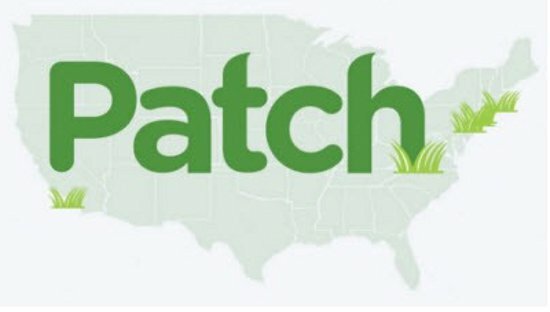 “We’re continuing to learn a lot everyday about Patch, other towns, and how to connect things,” said Armstrong, adding that more features will be rolled out in time. He also acknowledged that 2011 will be “the high-water mark for spending on Patch,” and spending should go down in a few years based on revenue.